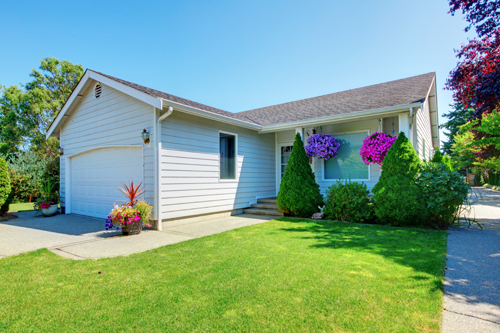 Your garage door is among the most used points of entry into your house. On top of that, it is also the largest and heaviest movable part of your home. It is therefore only normal that it sustains much wear and tear as compared to other parts of the structure. To prevent this, here are some valuable tips to keep your door in prime condition for a long time. 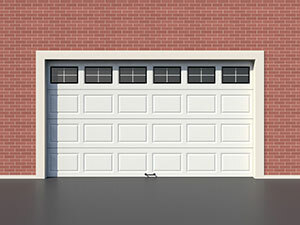 Garage door maintenance routines can greatly extend the serviceable life of the door of your garage. It should be done regularly so as to prevent development of any problem. We at Door Professionals in Melrose Park recommend that you have your door tuned-up by one of our professional technician at least twice every year. This would ensure that any potential glitches are addressed long before they escalate into real problems. Every time you use your door, it moves. As a result, nuts and bolts that keep it together can loosen up in time. If these are left unattended, it could cause some really serious problems; some even potentially dangerous for you, your family, and property. Habitually check these bolts and nuts and make sure they are tightened up. When your door moves, its metallic parts like garage door springs, cables, cable tracks, rollers, and roller tracks would rub against each other. The friction would cause the rapid deterioration of these garage door parts which could ultimately lead to your door breaking down. These parts need lubrication to ensure smooth movement of the door. Aside from mechanical maintenance, you should also perform cleaning routines. If you have trees is the immediate vicinity of your home, know that fallen leaves can sometimes clog the garage door rollers track so be sure to clean that up. Sometimes, branches can also interfere with the remote controls signal so cut off any branches stooping down near your garage. Do not let dust congregate on your door, especially on moving parts. Take a closer look at the parts you lubricate and be sure it is free of dust before spraying the lube. Dusts are small but they can be the cause of some major headaches if neglected. Do not wait for any problem to arise, by then it may be too late. These simple things you do can contribute greatly in keeping your door in prime condition.